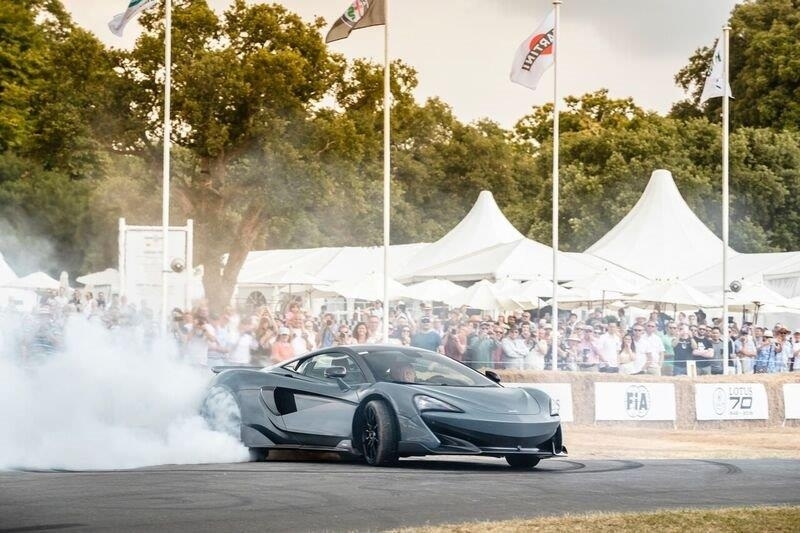 At the Goodwood Festival of Speed, McLaren Automotive has announced its ambitious, wide-ranging business plan that will take the company to its fifteenth anniversary: ‘Track25’ is an evolution of the Track22 plan that was first launched at the Geneva Motor Show in 2016, and the updated plan now includes significant new milestones. Track25 sets out a clear roadmap for future vehicles, production and technology that will allow the brand to continue to position itself as a major global player in the sportscar and supercar market. 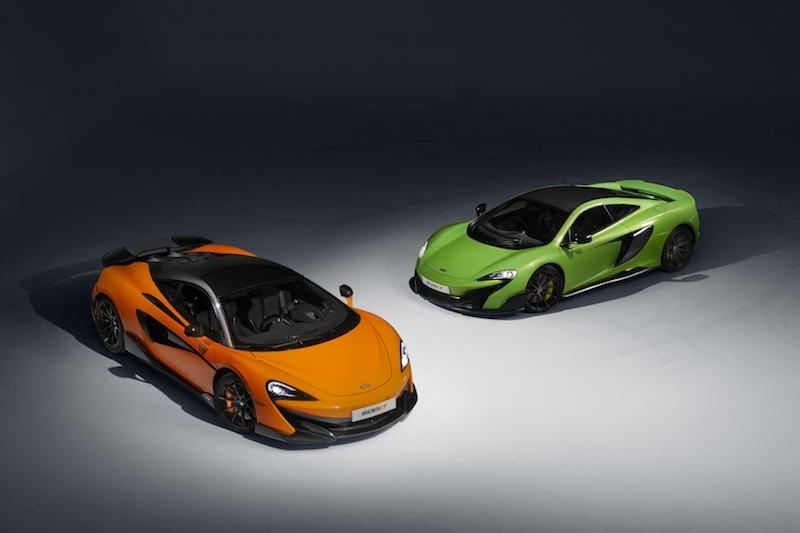 McLaren is committed to ensuring that its sportscar and supercar range will be hybrid within seven years. True to the spirit of pushing the boundaries of technology to benefit drivers, McLaren will also evaluate new augmented driving features and help develop a lighter, superfast-charging, high-power battery system for performance applications that is expected to have over 30 minutes of electric range around a race track. 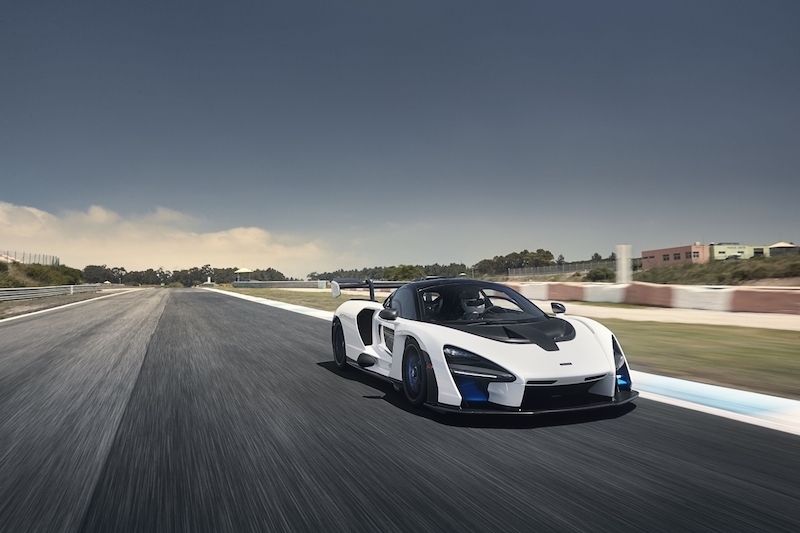 The company will also continue its drive to win the new supercar ‘weight race’ by ensuring, as it does today, that each of its products is the lightest in their segment. 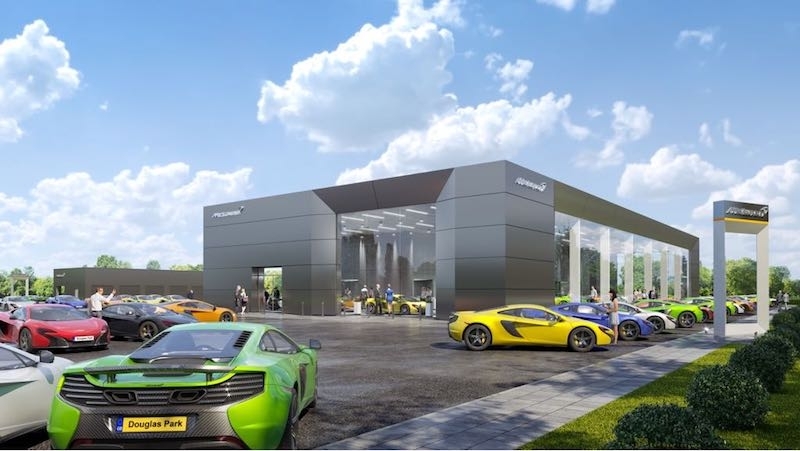 This complements a £50-million investment in developing and manufacturing the future of lightweighting technology with the soon to-open McLaren Composites Technology Centre (MCTC). Once fully operational, the MCTC will mean around 57 per cent of vehicle content by value will be UK sourced. 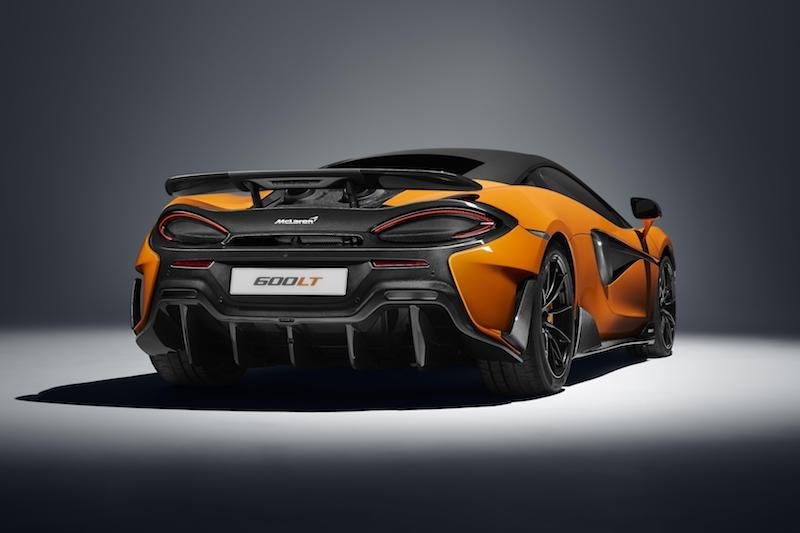 Having launched the world’s first ever petrol-electric hybrid-hypercar five years ago with the iconic McLaren P1, fittingly McLaren plan to unleash its successor as part of the Track25 plan. Alongside a focus on the on-track and on-road experience, McLaren will introduce technologies designed to improve the owning experience. 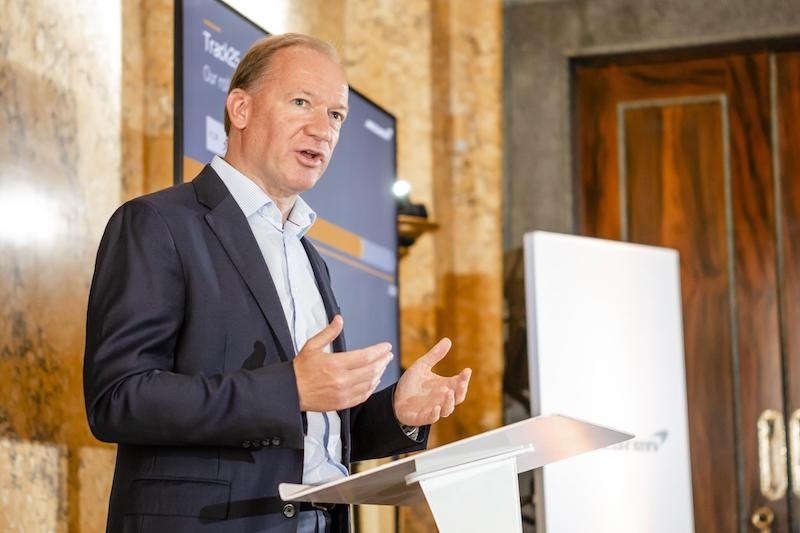 Cars will feature enhanced cyber protection, improved vehicle tracking and over-the-air (OTA) software updates, allowing McLaren customers to benefit from new features without the need for inconvenient downtime at retailers. Investment in 18 new models or derivatives will help lift production by almost 75 percent over current levels to around 6,000 cars a year by the middle of the next decade. As now, all will be hand-assembled at the McLaren Production Centre in Woking, England. “Everyone at McLaren Automotive remains constant in their focus of designing and crafting the world’s best drivers’ cars. True to McLaren’s spirit, however, our ambitions, continue to grow and our £1.2-billion Track25 business plan which covers 18 new models, including a new McLaren P1, is clear proof of that. 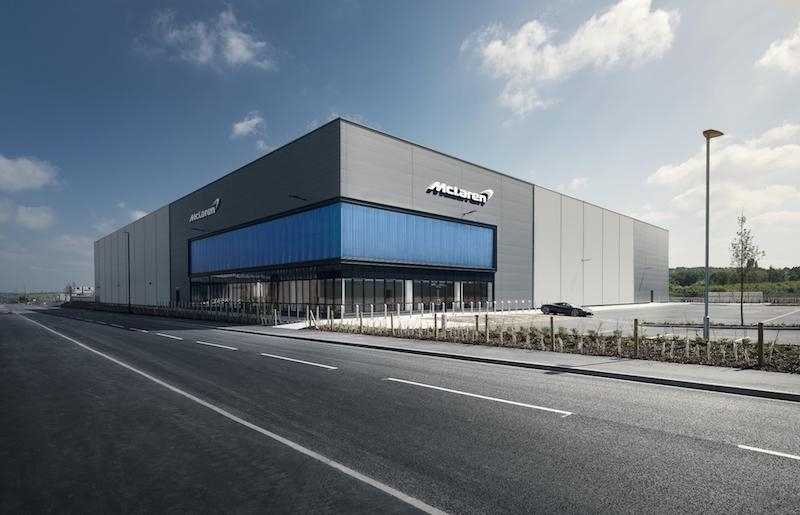 We are a luxury brand that is committed to investing in innovation, whether that’s in the development and manufacture of our own carbon fibre tubs as part of a new £50-million British-based production centre, new powertrains with our entire range due to be hybrid by 2025 or the deployment of technology to enhance the driving and owning experience,” said McLaren Automotive’s CEO Mike Flewitt.